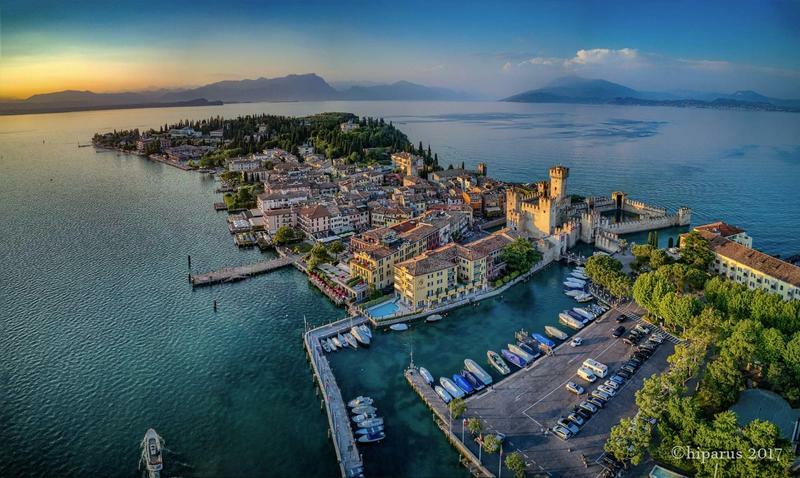 Gardone Riviera on the western shore of Lake Garda has once again been awarded the “Blue Flag” award for its clean lake waters..
Why invest in Lake Garda housing market? 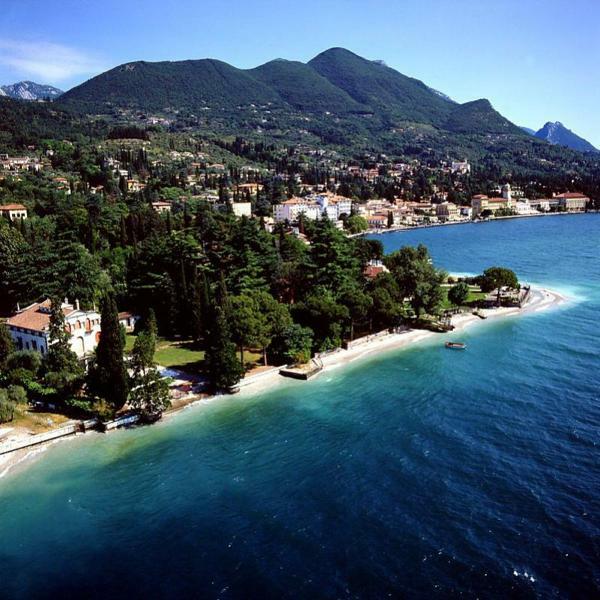 - Vinitaly 2018 – 52nd editon is ready to go! 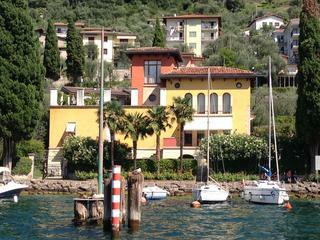 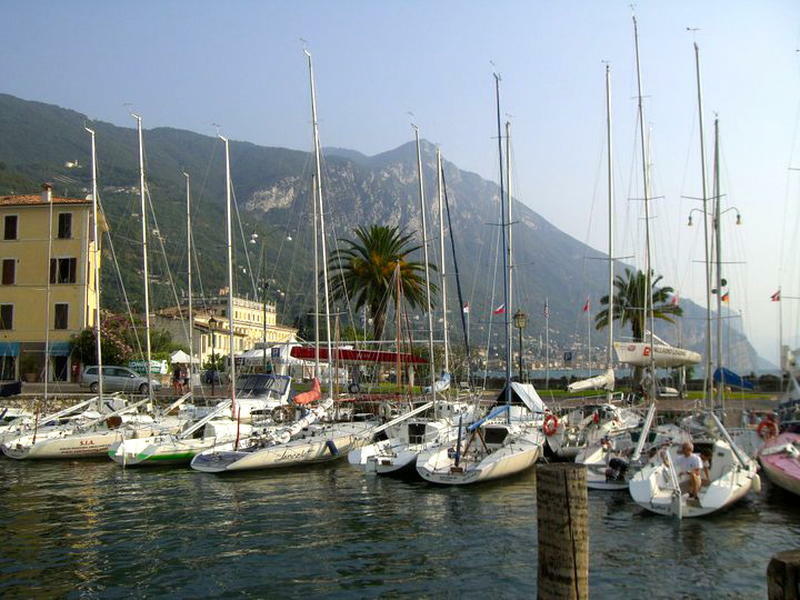 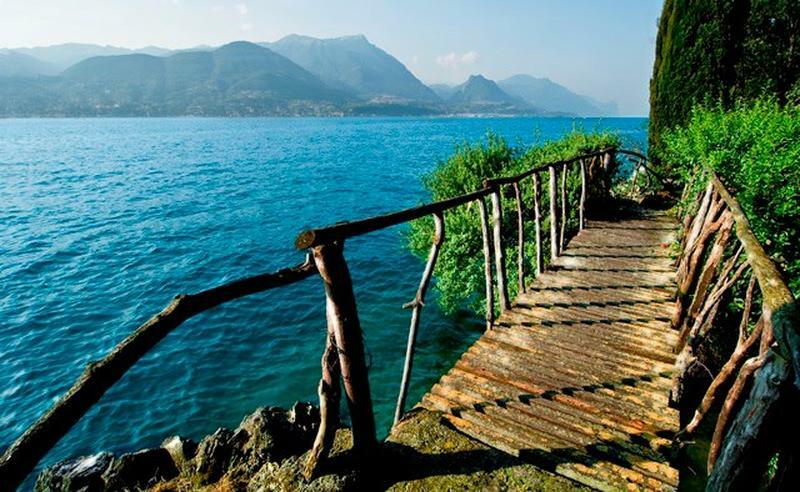 - How do we determine what a home on Lake Garda is really worth? 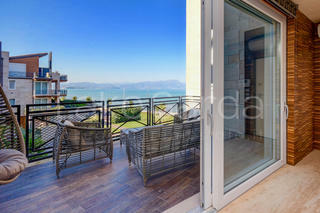 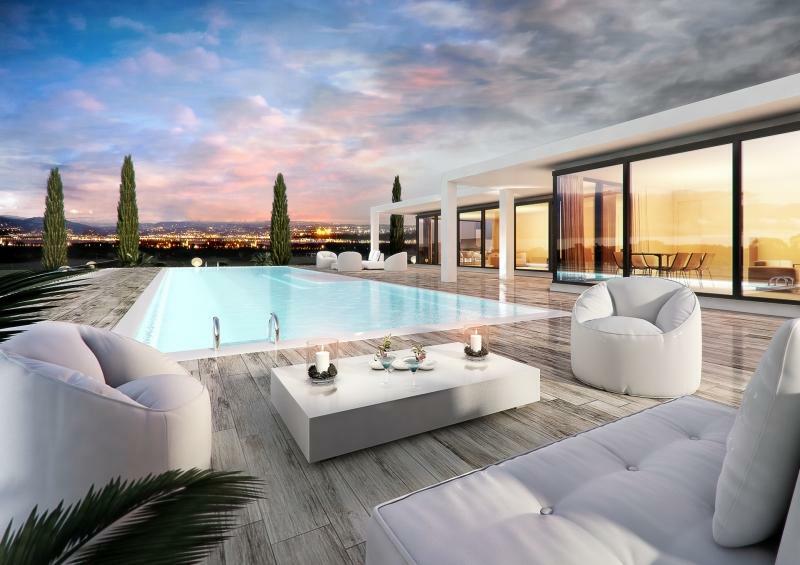 - Renovating a home in Italy - all you need to know.